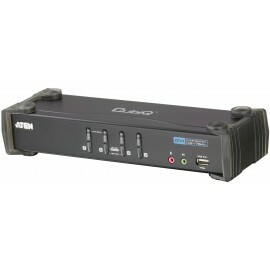 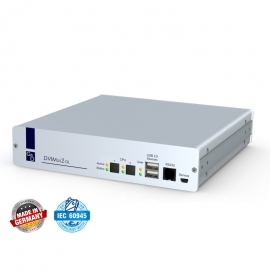 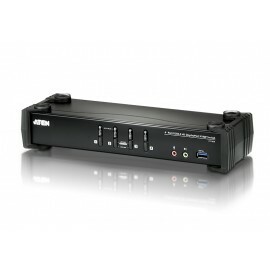 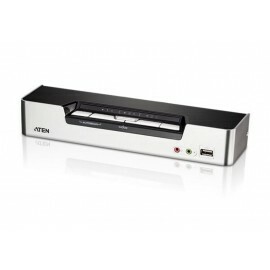 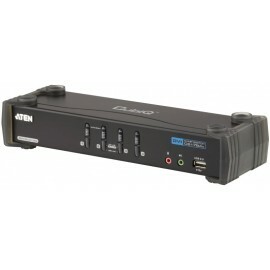 4-Port USB DVI Multi-View KVMPTM Switch improves the operational efficiency of intensive monitoring applications. 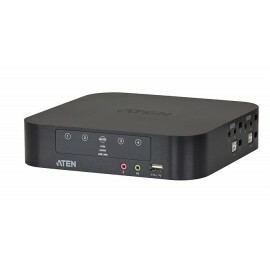 With limited screen, to allow users to manage the data more efficiently, up to 16 video sources can be selected, switched and displayed at the same time with independent keyboard, mouse control. 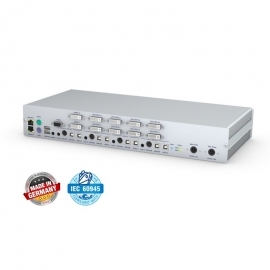 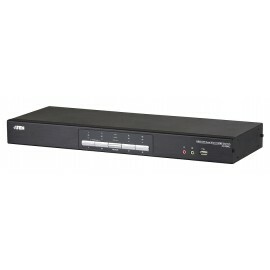 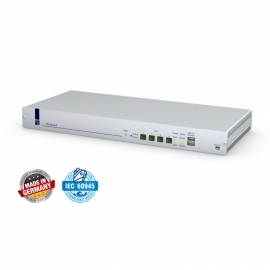 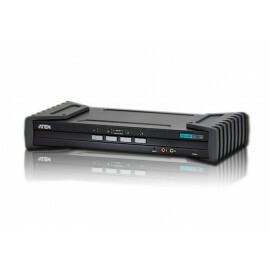 KVM switches for Dual-Link DVI, 4K-UltraHD and VGA resolutions, you can operate 2 or 4 computers over 1 user console.